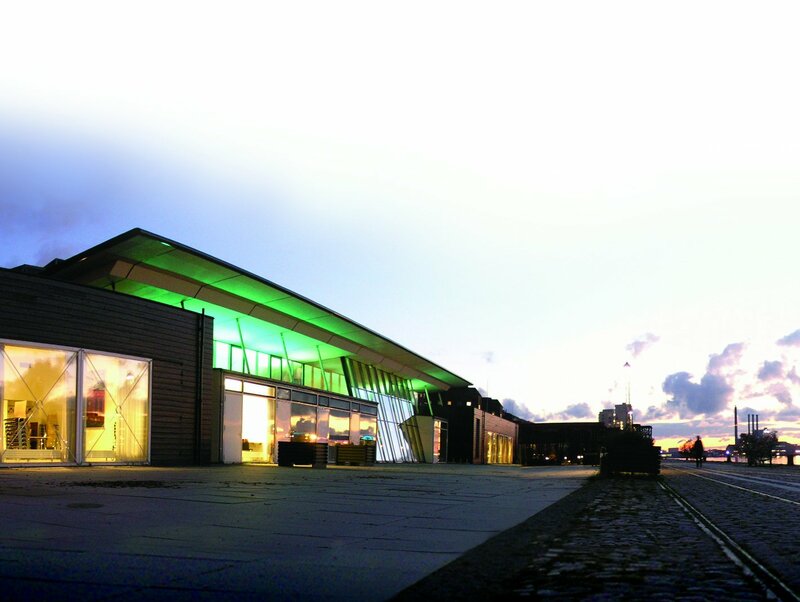 Culture Islands Brygge is one of Copenhagen's most active cultural centers with more than 400 cultural events a year. The events extends both festivals, concerts and children's theater, stable arrangements of Islands Brygge local associations, market days, dance shows and intimate tango evenings. K-I-B has a monthly children's jazz club and is one of the official venues during the Copenhagen Jazz Festival (Jazz By the Sea). Furthermore K-I-B has a good working relationship with various local jazz entrepreneurs such as Jazz Club Loco. Jazz by the Sea is a recurring – as well as immensely popular – festival theme, where open air concerts are presented every night during the festival in the beautiful, maritime surroundings at Islands Brygge. The concerts span both groups, ensembles and jazz vocalists from throughout the world and from the local Danish scene.